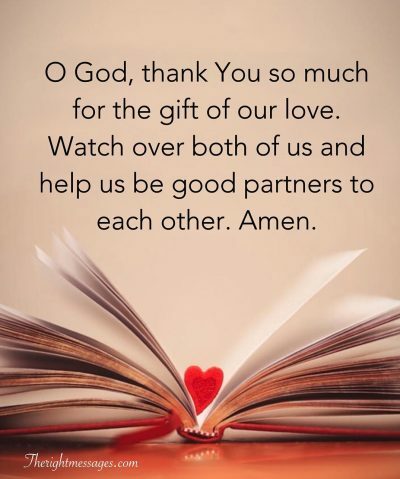 Every celebration is a chance to remind one’s self of God’s blessings and connect with God in prayers. A lot of people would rather have prayers than boring texts and wishes. Maybe this uplifts their spirit or heals them. No matter what, you can never go wrong with a prayer. 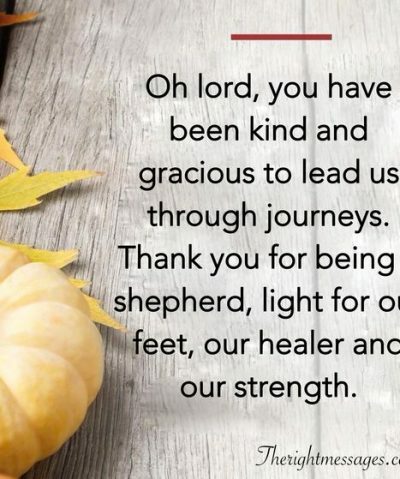 This is why we have this list of powerful evocative prayers for you on your birthday. 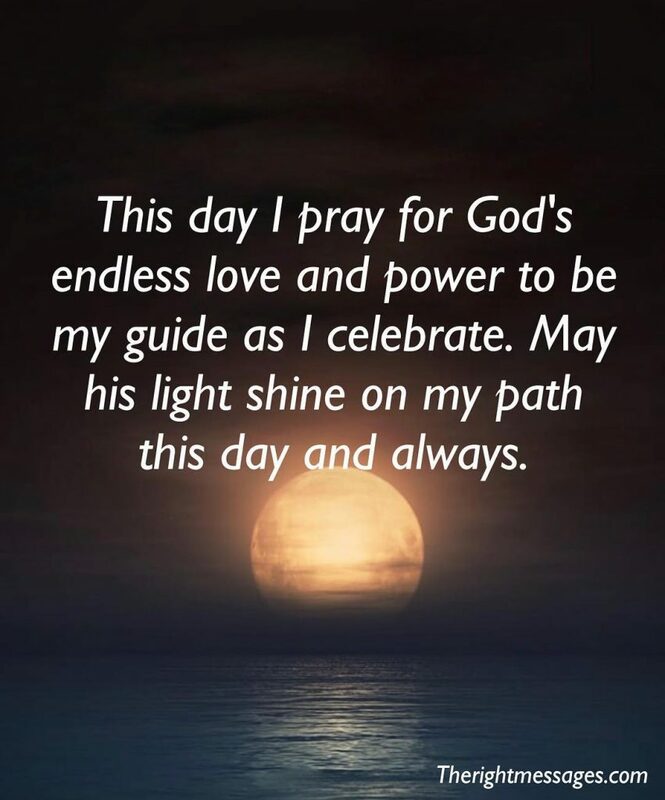 1: This day I pray for God’s endless love and power to be my guide as I celebrate. May his light shine on my path this day and always. 2: God’s mercies are ever sure and for this day I pray that like the rain, may my life be drenched in the overflowing never ending love of God. 3: If stars could speak, they would be voices speaking the blessings of God into my life because I deserve all the blessings of the universe and I pray that God enriches me. 4: May the almighty heal my hurts and fill my heart with joy on this day of my birth. I pray that I receive favour from man and all of those who cross my path. 5: I pray that as I celebrate my birth today that many blessings will be birthed in my life and that I will be filled with the best of all that life can offer. 6: It’s my birthday and so I pray that sickness, failure and death depart from me as I celebrate. May the sound of laughter forever fill my mouth! 7: God’s grace will be my shield as I step out into the new year of my life. 8: As I was born today, I pray that I will be the epitome of all things good, all things lovely and all of greatness will be mine. 9: We are all God’s little creation and so may he breath his love and joy upon my life as I celebrate a new year. May his compassion find me out in my time of need! 10: God is a God of colour and so I pray that this new year be colourful for me that all I do will become an expression of all the beauty that is in God. 11: As I step into my new age, I pray that the blessings of the passing year accumulate into and overflowing shower of mercy, grace, peace and joy that passes all understanding. 12: As the earth receives the rains and produces good fruit, I pray that on this my birthday God will rain down his blessings and opportunities for me that will become fruits of prospering and greatness. 13: May I never remain like the shadow of my past, I pray that as I celebrate my birth that there will be a renewal of my strength and abundant growth in everything that is mine. 14: I pray that this day of my birth that all the angels of heaven keep me from failing or falling. 15: That as the mountains are high, so will my rising be and may I always be able to overcome obstacles in my path as I grow older today. 1: The almighty God is your keeper and your great reward, he will always make a way for you as you grow older. I pray that your birthday continue to mark a significant time in your life. Amen. 2: We are all the designs of God and so I pray that this design he has made you to be find it’s rightful expression this year and may you be as perfect as the way God has made you out to be. 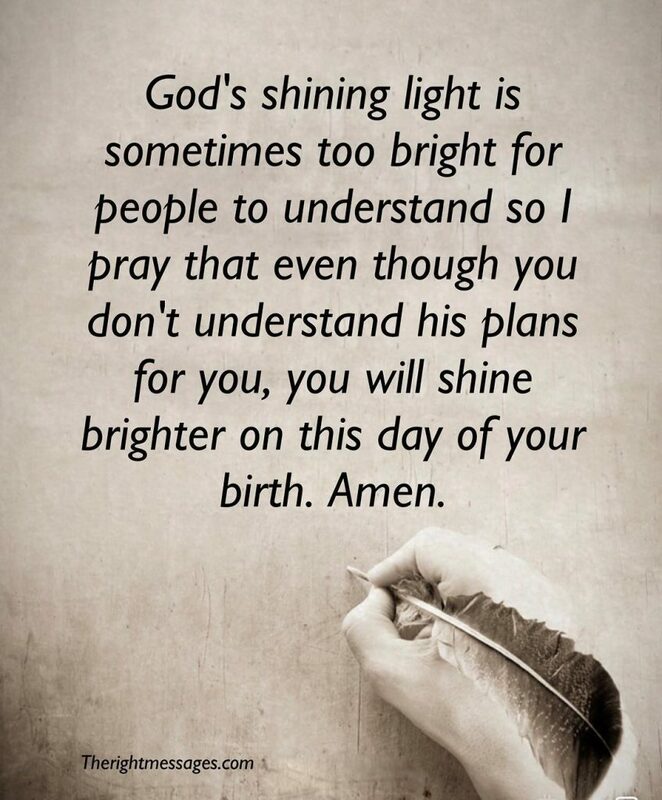 3: God’s shining light is sometimes too bright for people to understand so I pray that even though you don’t understand his plans for you, you will shine brighter on this day of your birth. Amen. 4: By God’s grace alone are we healthy and so as you celebrate your new age, I pray that health and prosperity continue to be your portion and that of your family. It is well with you always, amen. 5: I pray that you grow into all that you can be and more because every birthday is a reminder that you can be better, stronger, wiser and better able to accommodate the challenges you are presented with. 6: I pray for you that all the gold and wealth of the earth be your portion as you grow older today. That as the wealth of kings and the beauty of flowers in the open field that you will be adorned with riches. 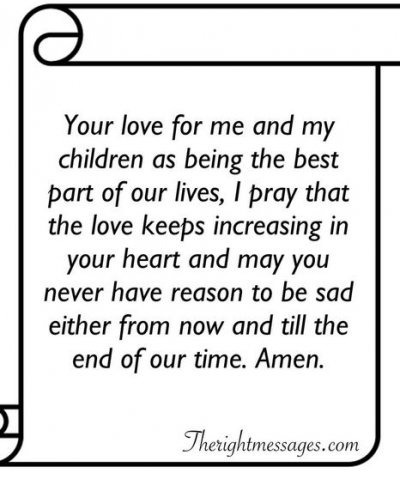 7: I pray for you that your strength may never diminish even as you grow older. 8: The way ahead of you will be like the evening showers; cool and calming with a reminder that your birth is a blessing. 9: To be happy, to be prosperous, to reach the peak of your potentials, these are my prayers on your birthday. 10: That the power of God will be behind you in all you do and you will never fail or fall. May your life increase even more than your age has increased. 11: You are going to be a source and recipient of blessings all around as you add a year today. May all the good things of life find their way to your doorsteps and into your life as you enter your new age. 12: Heaven is a happy place full of angels and I pray that the angels share their happiness and bliss with you always as you turn a year older today. You are blessed of God and man, amen. 13: May you never lack of the resources you need to build your dreams and achieve all you have set out to do. I pray that you will not be disappointed because of lack in this new age you add today. God bless you. 14: As the lord pours out his blessings on the earth, I pray that they flood your life and bring you great testimonies. May the favour of God locate you as you celebrate your birthday today. 15: God is your strength and your shield, he will always be your guide now and always. As you enjoy your birthday today, may you always have reasons to love life and experience God in all your dealings. #16: I pray that you continue to be a blessing to all that know you as you celebrate your birthday today. Amen. 17: May you never cease to see the goodness of God in your life and family on this day of your birth and onwards, amen.